Dominion Diamond (TSX, NYSE: DDC), which put itself up for sale last week after receiving a $1.1 billion takeover bid from US billionaire Dennis Washington, is said to be looking to secure a deal with fellow Canadian diamond miners, a source familiar with the matter who wishes to remain anonymous said. Dominion did not reply to requests for more information by the time this story was published, but previous media reports had named Stornoway (TSX:SWY), a small-size firm that recently opened its Renard mine in Quebec, as one of the miners interested in a potential merger with Dominion Diamond. 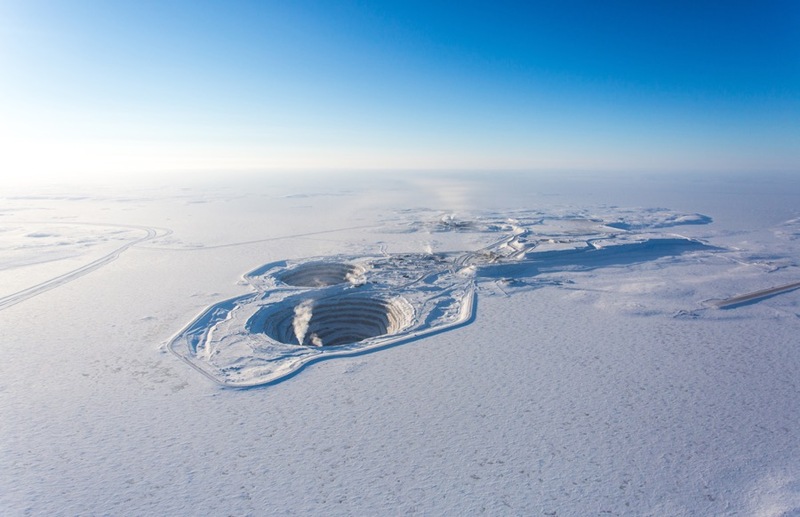 Over the past year, the company was hit by weak global diamond prices, as well as sudden challenges, including the death of the company’s founder, Robert Gannicott, and a fire at Ekati that suspended processing for three months and cost the miner around $20 million in repairs. Shares in the company were down 0.77% in Toronto to Cdn$16.83 at 12:31PM and were trading 0.95% lower in New York to $12.55 at 12:55PM ET.